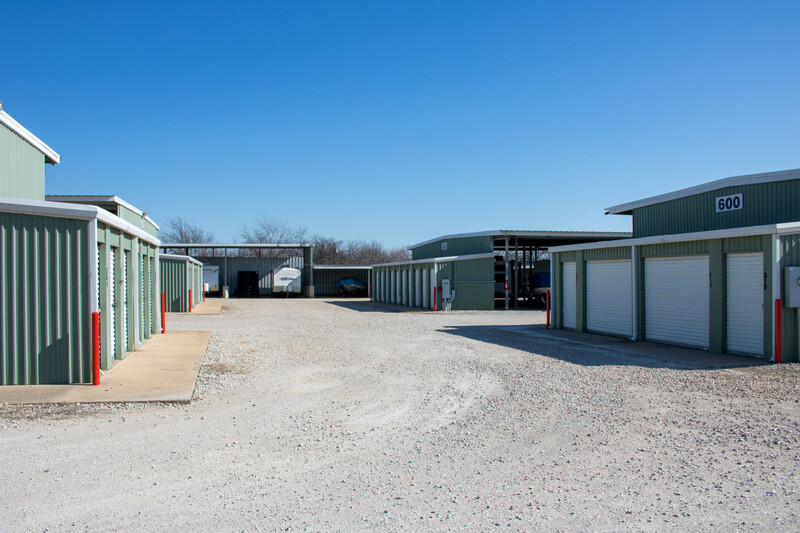 Choose a location that is right for you! 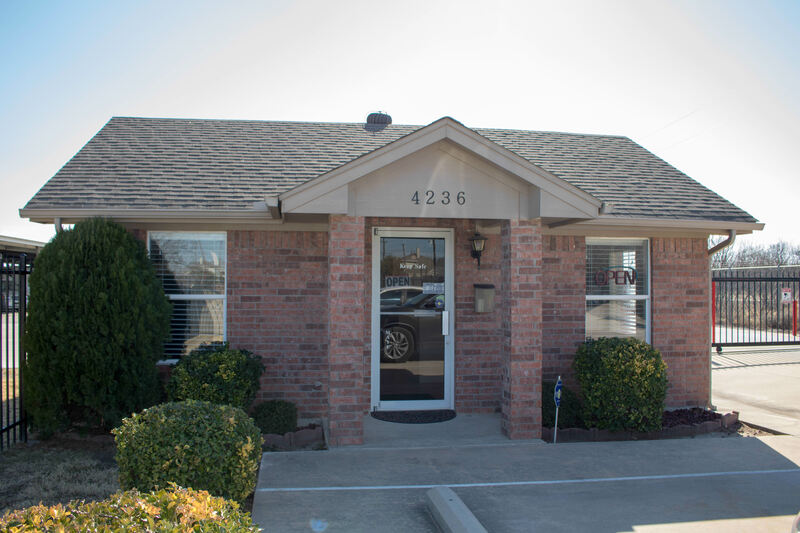 Contact us about our West location today! 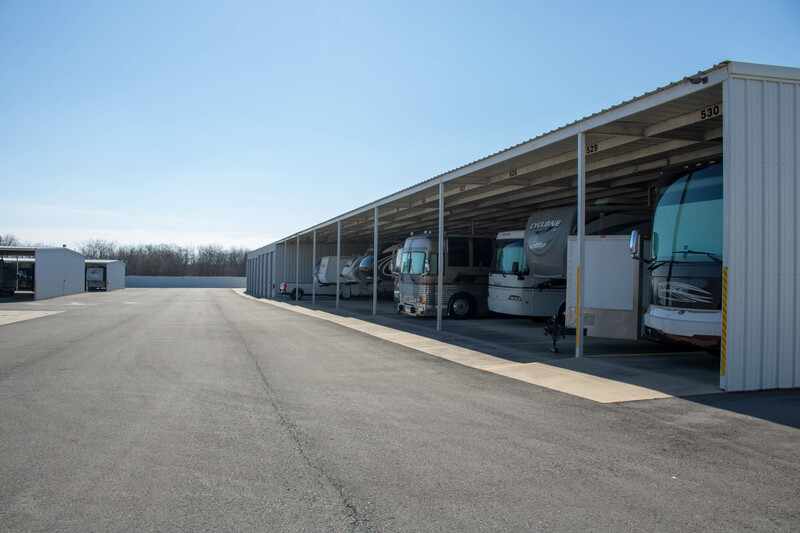 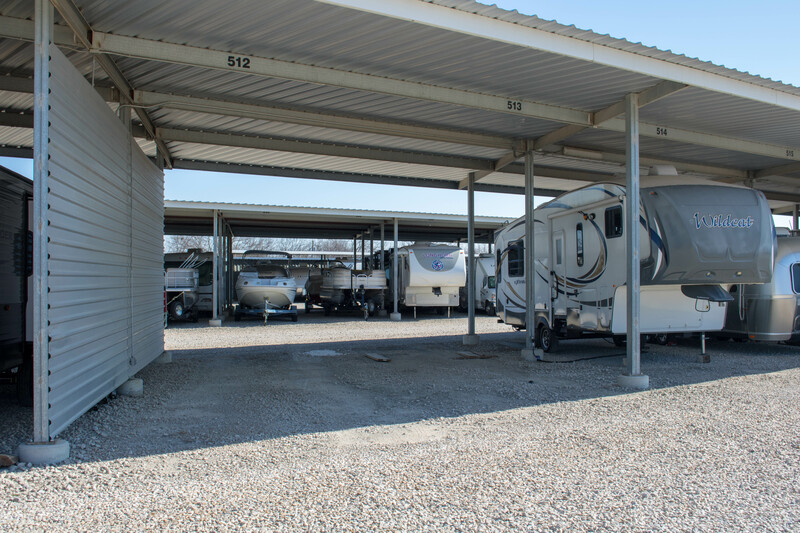 Covered spaces have concrete flooring with newly constructed awnings. 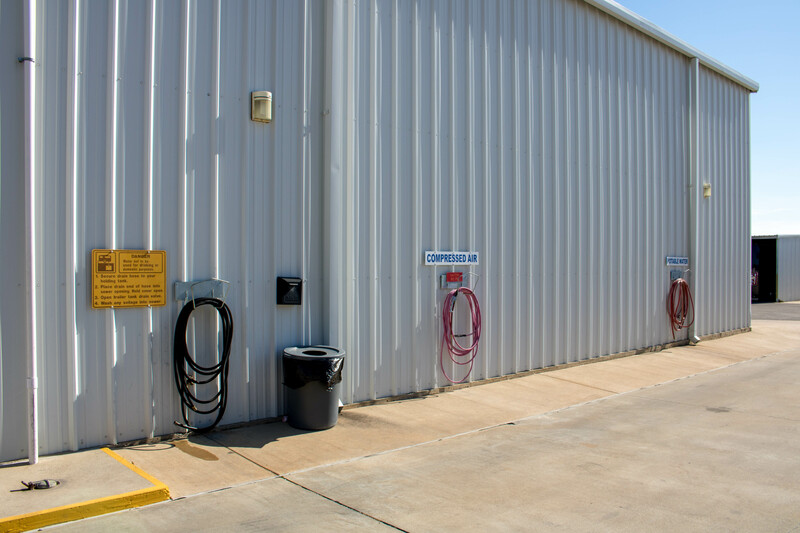 20 amp electric service provided. 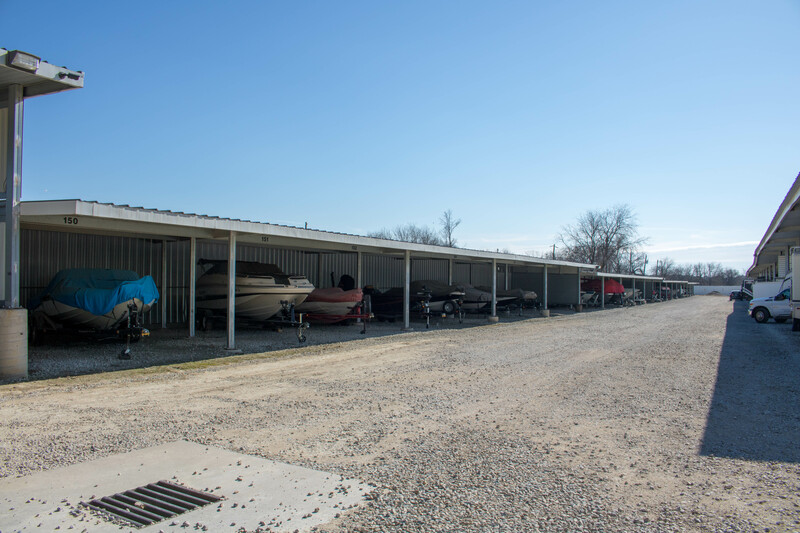 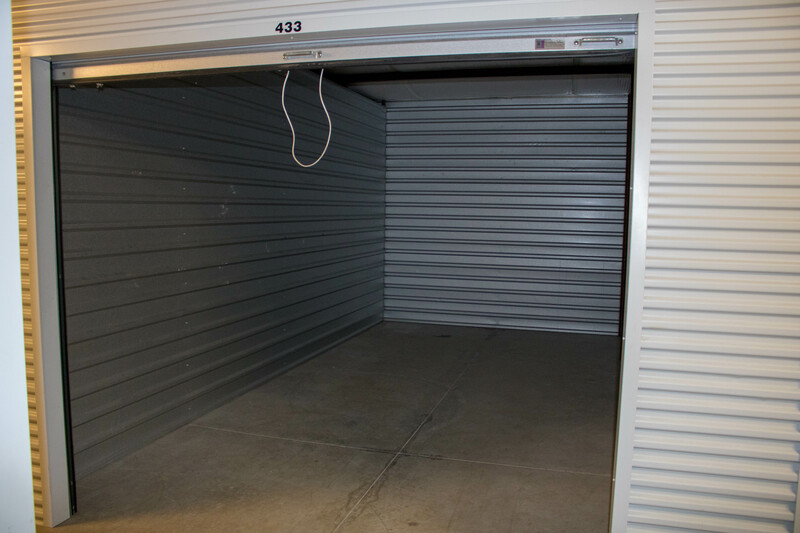 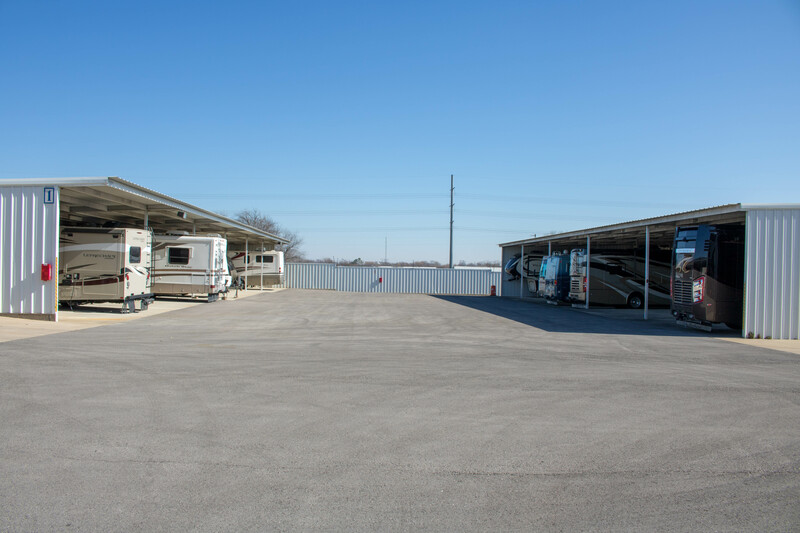 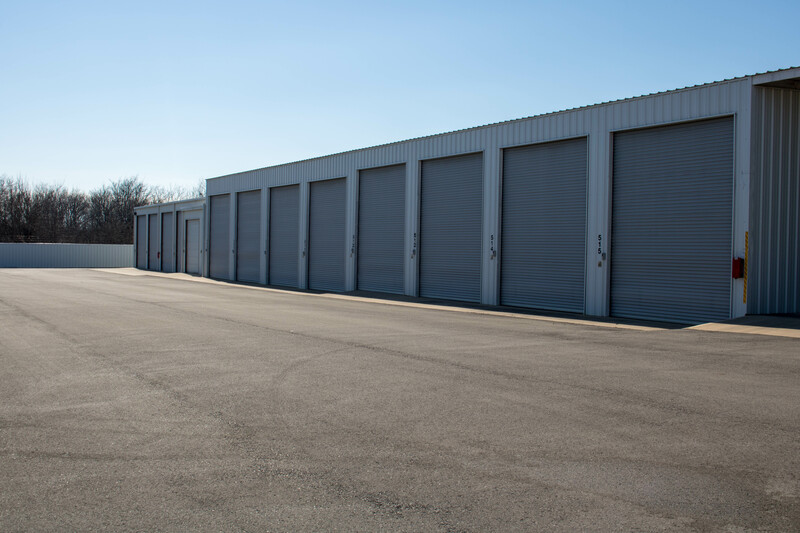 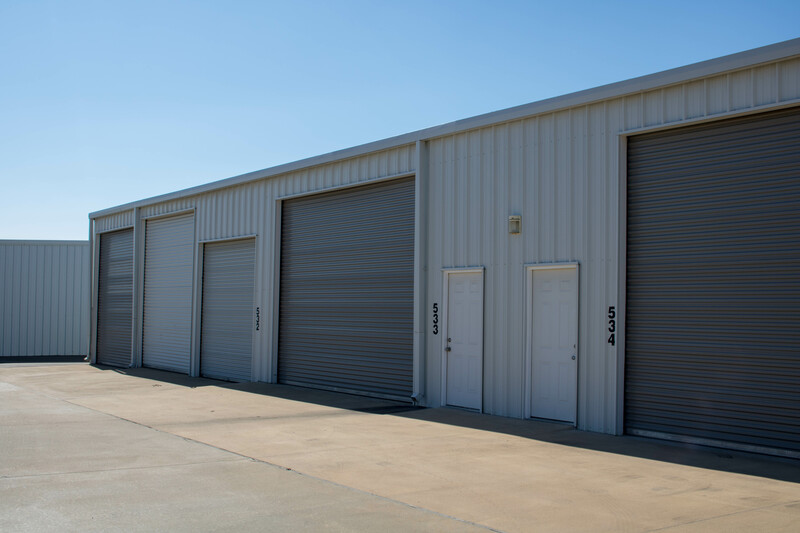 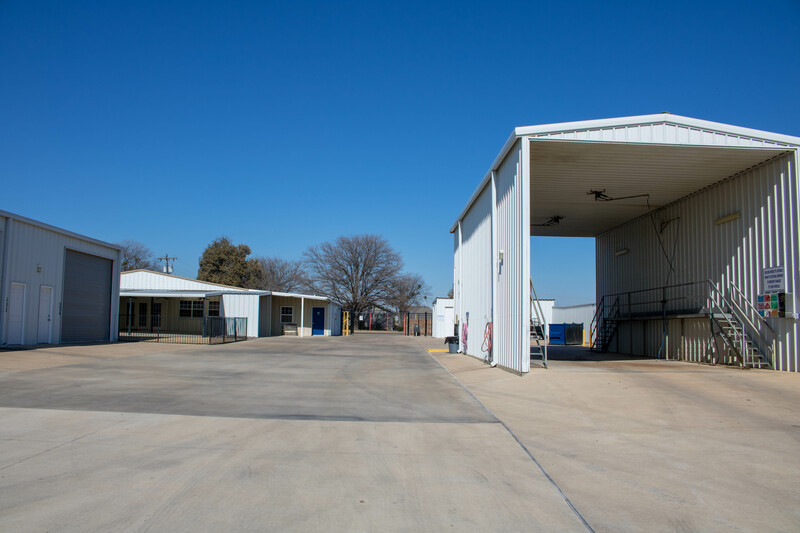 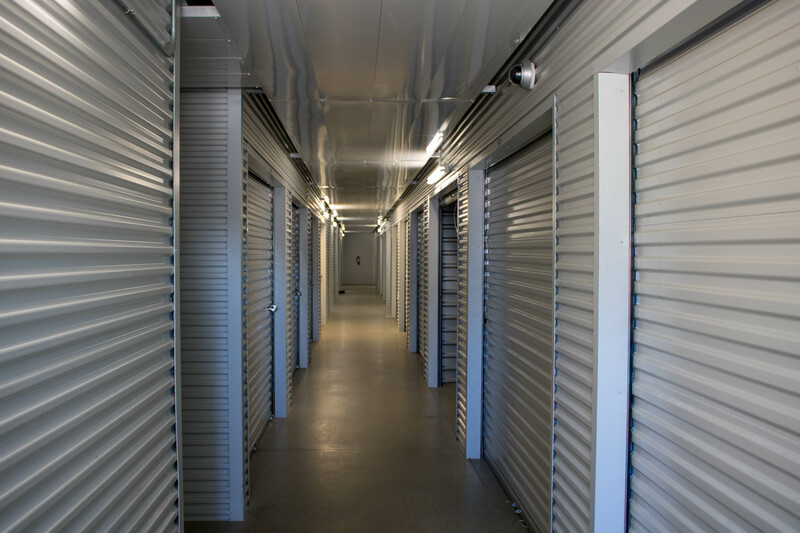 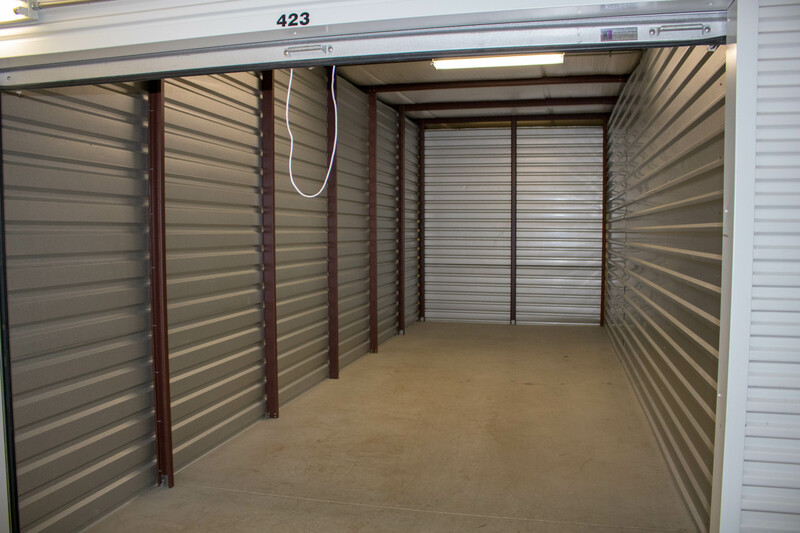 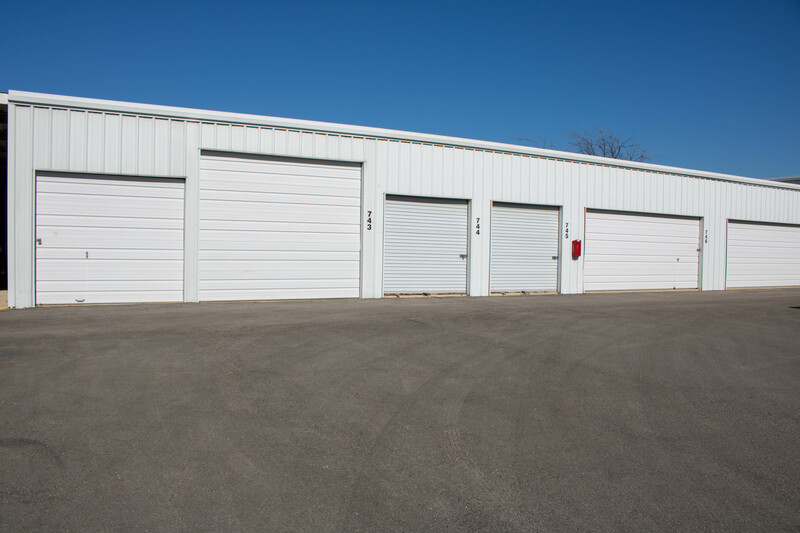 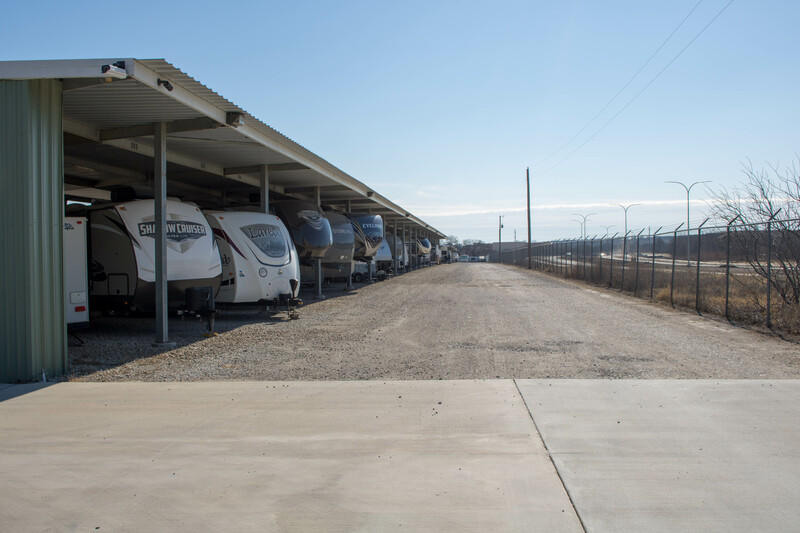 Enclosed units have concrete flooring with electric garage doors. 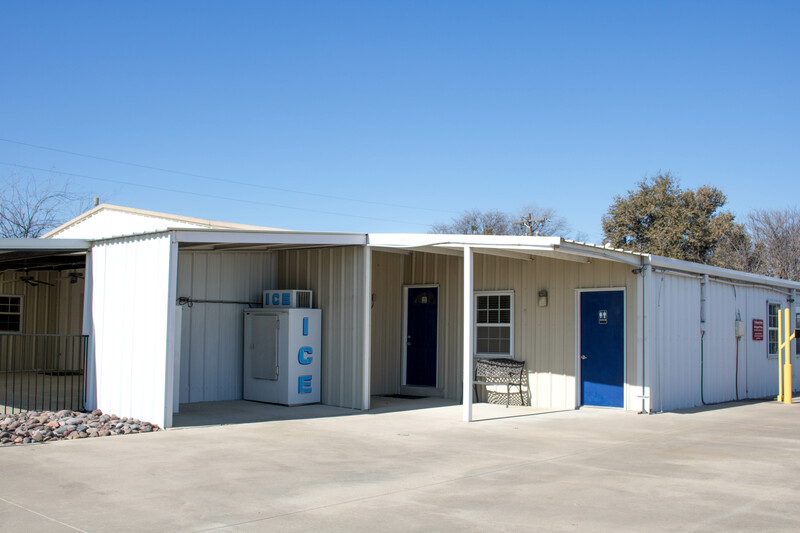 20 or 30 amp electric service provided. 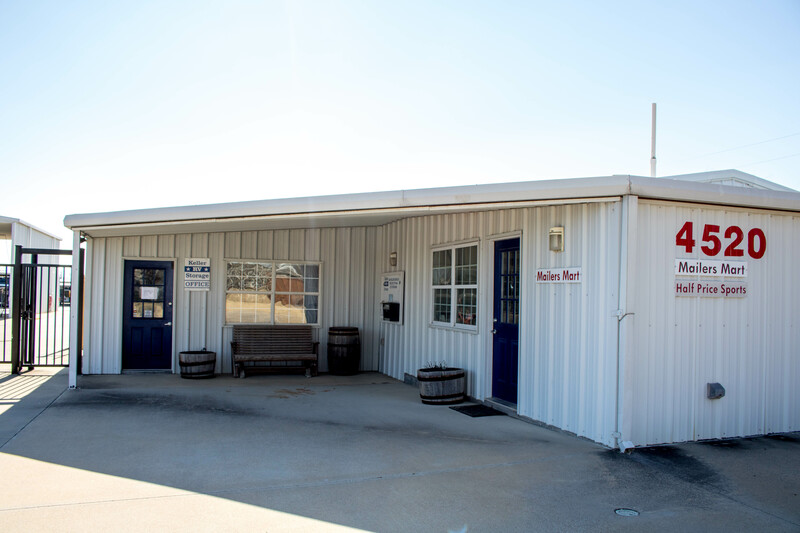 Contact Us about our East location today!